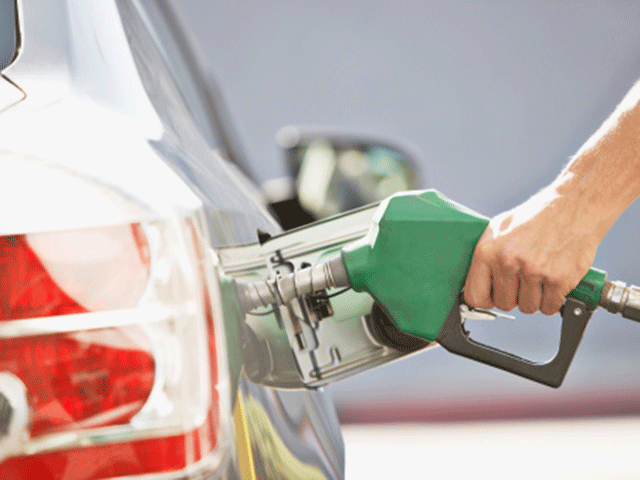 Workers' federation, Cosatu in KwaZulu-Natal says the recent fuel price hikes cannot be left unchallenged. The federation will stage a protest between Curries Fountain in Durban and the Mariannhill Toll Plaza near Pinetown tomorrow. Provincial secretary, Edwin Mkhize says the cost of living in South Africa is suffocating the working class. He says workers will continue to protest and picket until government listens to them. Meanwhile, Durban Metro Police spokesperson, Parbhoo Sewpersadh says officers will be out in full force tomorrow. "There are plans in place for tomorrow's fuel price protest at Curries Fountain and Mariannhill Toll Plaza. Roads around Durban will be monitored. We believe permission has been granted for the protest to take place," he said.